With limited race dates available, reserve EARLY to insure your seat. 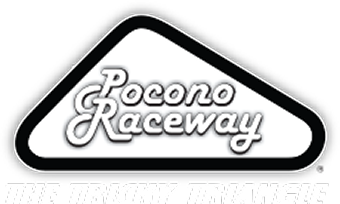 Even if you feel you cannot commit at this time please send us an e-mail to let us know you may be interested so we can update you as to our current availability of race cars. What is our Karts to Cars Driver Development Program? We help with every step of getting your son or daughter (or adult!) 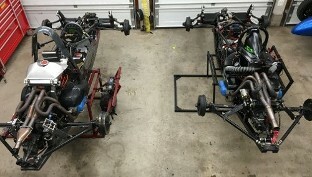 into the race car world. 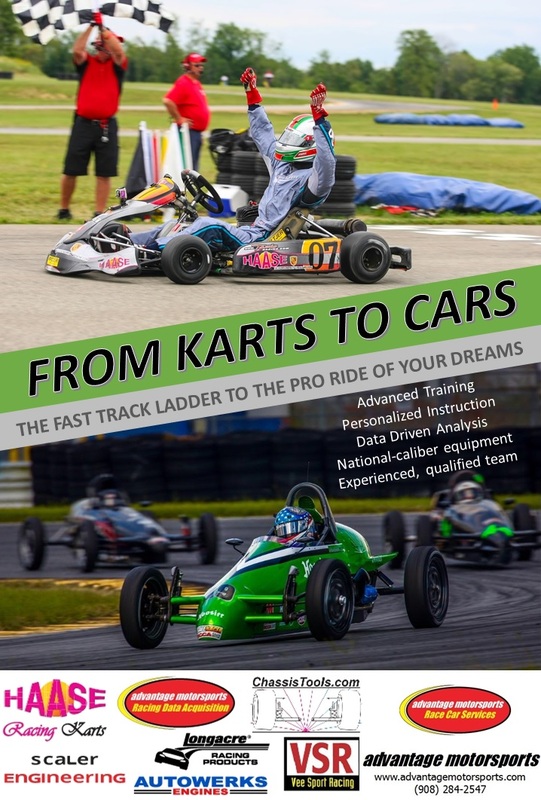 From helping with special license permissions for young karters, to coaching and teaching the many aspects of race car driving, our “arrive and drive” racecar ladder system gives you the competitive edge to successfully make the jump into all levels of Formula Car racing. 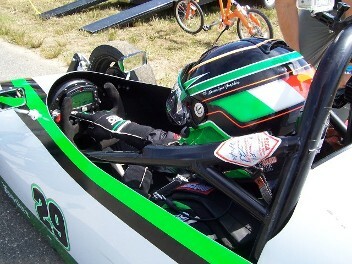 From completing driver’s school, to competing in the most competitive open wheel classes in the SCCA, Advantage Motorsports provides the knowledge and experience needed to give you the winning edge. If you are looking to take your racing to the next level, we can help! Each time you arrive at the racetrack you will be driving a professionally prepared open wheel race car, which is race-ready the moment it arrives. 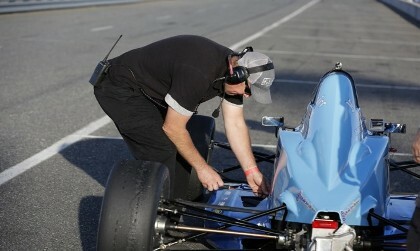 Our professional race preparation team will spend weeks preparing your race car for each race. The car arrives race-ready, to allow maximum time to focus on track and driver set-up. 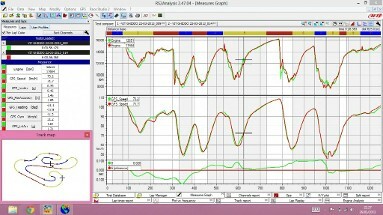 The Race Cars you will be driving are Nationally competitive, and capable of winning SCCA Regional and National races. The entire weekend you are racing at the track, you will be supported by a crew that will take care of all the needs of the race car, along with the pit and paddock area. From unloading the trailer, setting up the paddock area to complete racecar setup and preparation, our experienced crew will provide a safe and race ready racecar, for every session; Practice, Qualifying, and the Race. drivers in the country to help get you get out front and keep you there! We have been building, preparing and racing Open Wheel Formula Cars for over 25 years. We have helped all levels of drivers realize their dream. If you do not have a massive budget or a big time sponsor for climbing the racing ladder, we offer a very practical alternative to show your talents!! Series: SCCA Regional and National Road Racing Series with the goal to compete at the highest level of amateur road racing the RUNOFFS!. Only 40 driver from across the country will compete at the RUNOFFS, and it is considered to be the Olympics of amateur road racing. 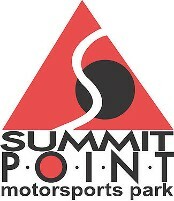 Michael Andretti, Graham Rahal, Buddy Lazier and more all took this road to becoming professional race car drivers! HOW FAST ARE OUR CARS? 2018 Runoffs Podium What a great year! 3 “major” weekends. A “Major” is SCCA’s premier and most competitive racing series. It is the path that allows you to gain points towards the National Championship Runoffs. Only 40 drivers from across the country will earn enough points to be invited to the Runoffs, the race that gains you the most prestige and exposure as a driver. The complete cost for the SCCA Ladder system $8495-$11995 for the season. (this is the per season cost, not cost per race, slight cost variations are based on track locations you choose). Steps 1 and 2 are normally completed over a 2 year period. Although some drivers will choose to do both steps in 1 year. The cost includes: all of the features and benefits found on our brochure. Also included are engine service, complete race car transportation costs, complete racing preparation both at the shop and at the track! 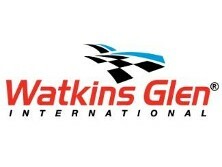 Not covered: license and race entry fees, Driver Safety gear, Driver hotel costs, accident damage, additional test days. The driver is responsible for all repair costs to damaged race vehicle. 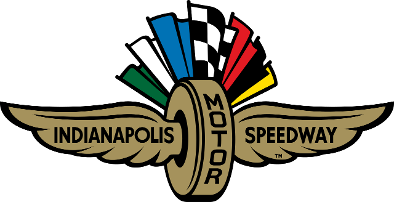 A refundable security deposit of $2000 is required prior to each race.